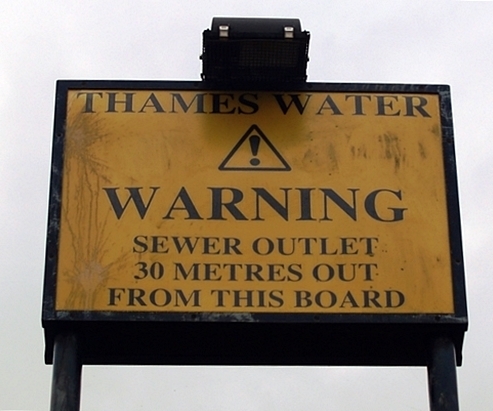 The Earl's Sluice became the Earl Main Sewer in 1820-23. Runs from Ruskin Park in Denmark Hill through Camberwell & turns right at Burgess Park then crosses the Old Kent Road where it is joined by the Peck near South Bermondsey station, skirts Millwall FC's New Den and then finally on to the mouth of the stream on Thames alongside Greenland Dock at Deptford. Built in the 17th century this is the largest survivor of the Surrey Docks and was once used to berth sailing ships and Arctic whalers. The Earl’s Sluice takes its name from the 1st Earl of Gloucester, illegitimate son of King Henry 1, in the early twelfth century, who was Lord of the Manor of Camberwell & Peckham. 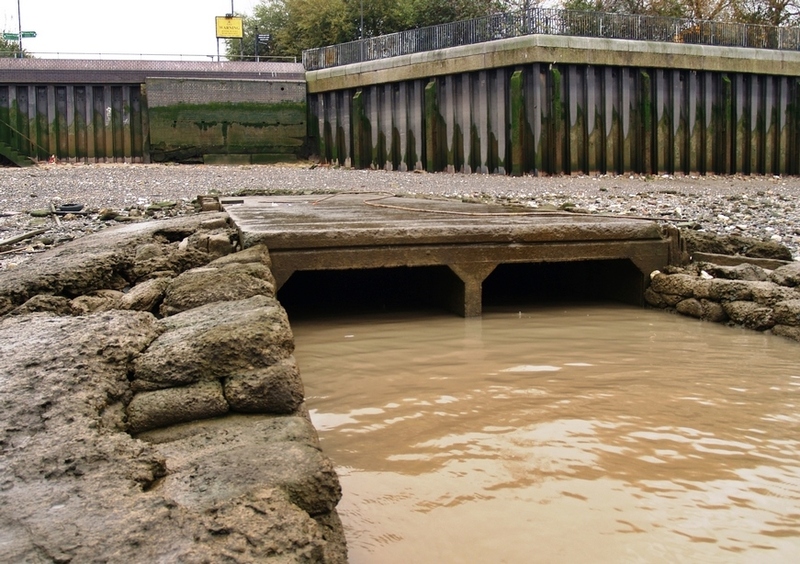 The Sluice served as a parish boundary between Camberwell and Bermondsey and, further along its course, between Rotherhithe and Deptford. It was also the county boundary between Kent and Surrey. 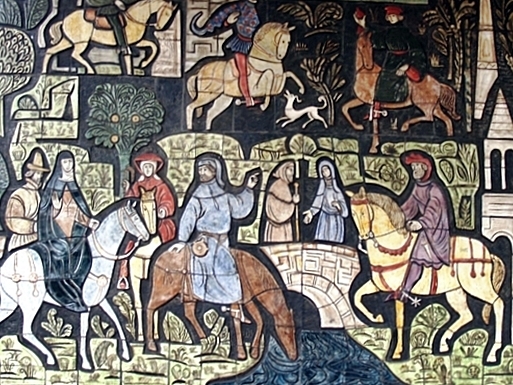 In 1934 where the Sluice crossed the Old Kent Road evidence of a medieval bridge was exposed in a trench beside St. Thomas a Waterings where Chaucer's pilgrims in the 1300’s halted to water their horses in the stream and to decide who should tell the first of the Canterbury Tales. It was for several centuries a place of public execution. The Vicar of Wandsworth, his chaplain, and two other persons of his household, were hung, drawn, and quartered here in 1539 for denying the supremacy of Henry VIII. The building that, until recently, housed Thomas A Beckett pub still stands beside this spot. 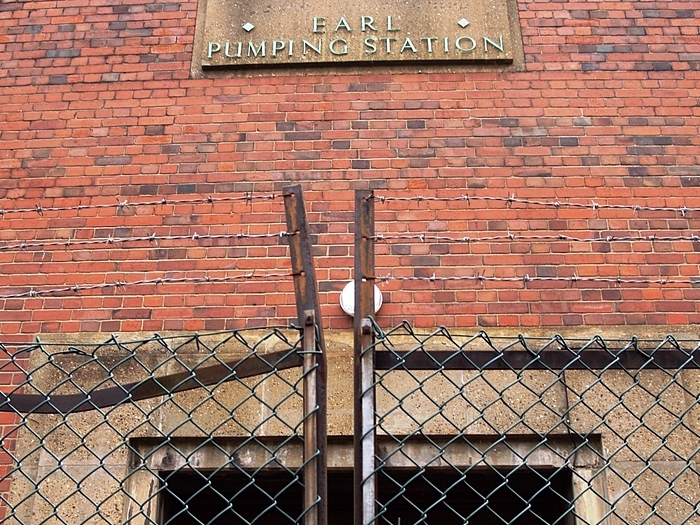 These days there is not much evidence of the Earl’s Sluice apart from a mural on the wall of a former civic centre on the Old Kent Road depicting a scene of St. Thomas a Watering. 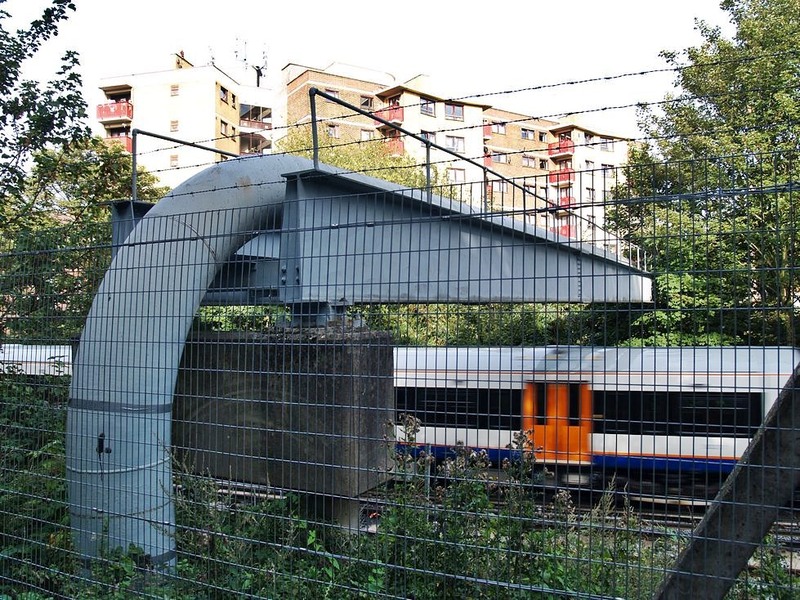 A pipe carries the Earl Sewer over the railway line near Rotherhithe New Road and further up at Rotherhithe there is the Earl Pumping Station and a sewage outlet is visible on the Thames foreshore at St Georges Stairs on the Thames at Rotherhithe.